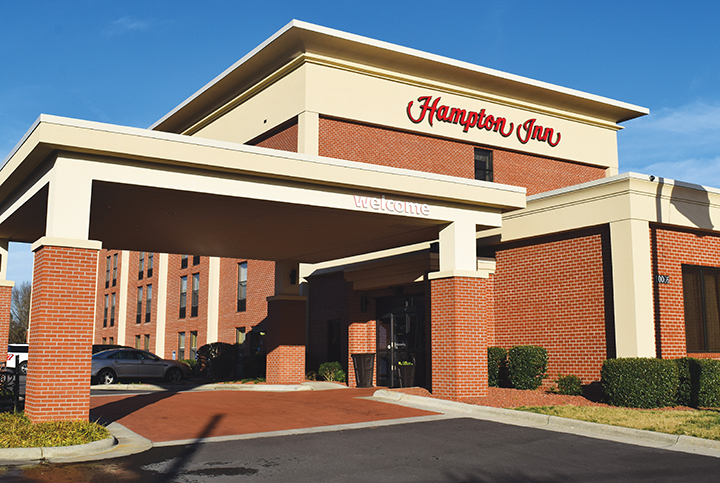 Hampton Inn of Archdale is conveniently located at the intersection of I-85 and Hwy 311 at exit 111 near High Point's Furniture Market district and area discount furniture shopping including Furnitureland South, the world's largest home furnishings showplace. Other local area attractions include Creekside Park, Linbrook Heritage Estate, and Zimmerman Vineyards. Great restaurants are located within walking distance. The hotel is located approximately eight miles from High Point University and 60 miles from Charlotte Motor Speedway.